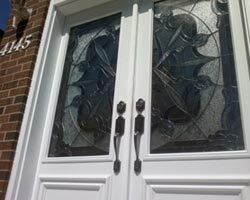 Hence Proved, Vinyl Windows Burlington Are The Best Option! 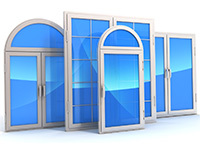 So, your recent home inspection concluded that it’s time to finally replace the existing windows with new, sleek and efficient ones? 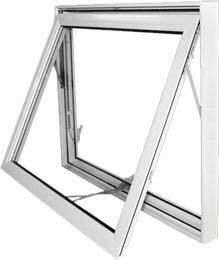 Now the first step is to decide about the type of windows Burlington that would go best not only with its appearance but also ensure functionality and performance. The best approach is to appoint experts because they are in a better position to come up with the right option as compared to what people would select on their own. 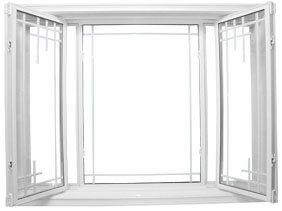 Although this approach would cost a bit more in terms of money because people would have to pay their consultation fees but, the results are guaranteed and they would not have to think about window replacement for a longer time period. 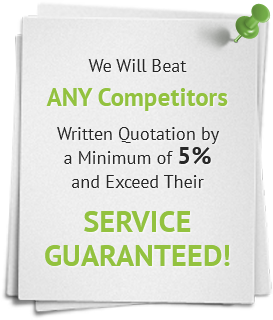 Below are also some convincing factors about why is it crucial to get professional services. 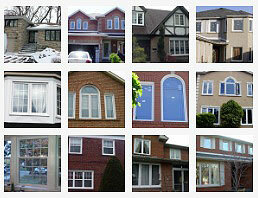 Most of the people have misconception that vinyl windows Burlington are available in limited choices. 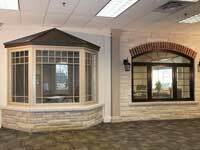 What they do not realize is that vinyl is a flexible and versatile material, meaning that it is molded in any shape, design or size. 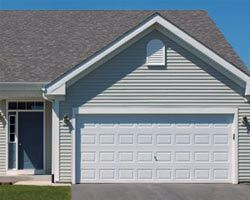 In other words, every homeowner would easily have something of his/her own choice. 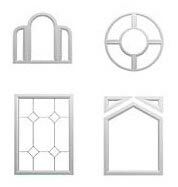 They are selected any sort of design or style they want. 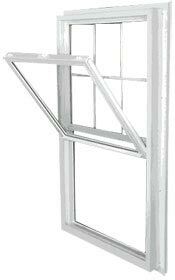 Old window models usually need more care and attention than occasional cleaning. The worst thing is that wooden sashes and framework usually need scraping of paint flakes in order to get a new coat. 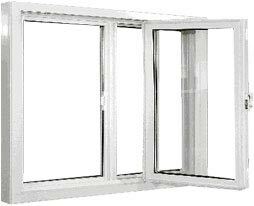 However, the case is completely different with vinyl windows. 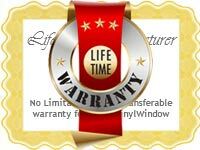 They usually need least or no maintenance for a significant time period. Vinyl has the ability to sustain its color. 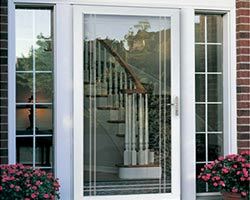 The coating on windows Burlington avoids quick fading, meaning that the components can look new and fresh for many years, without demanding maintenance or repair. 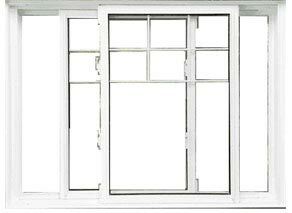 Most of the windows Burlington options are as efficient in blocking air seepage as vinyl windows are. They still allow some cold and heat to transfer through the components, thus making the internal environment uncomfortable and unpleasant. 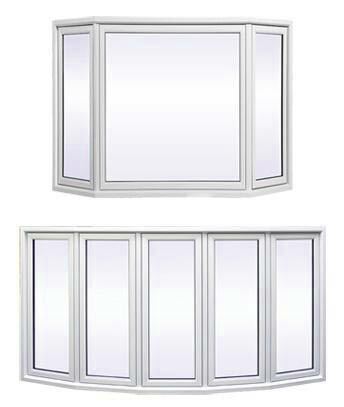 Vinyl windows are designed in such a way that they always minimize this transference and enable inhabitants to control their energy consumption that eventually affects their home temperature and help to create a relaxing environment. 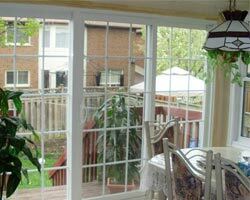 Another interesting feature of vinyl windows Burlington is that they can control noise entering the home. 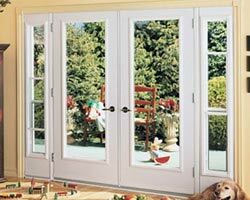 When they are installed in a home that is near a busy street, inhabitants would not have to deal with distractions as the components would as a barrier for noise. While searching for a property, buyers usually pay attention on the installed components because they always want new homes to be more energy efficient and comfortable than the existing ones. 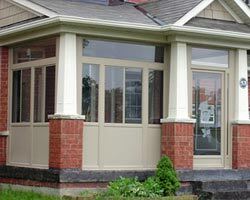 They prefer to have vinyl windows Burlington because they need less upkeep and do not rot or rust. 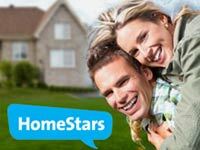 Also, they would agree to pay a bit more amount than the rest of the properties because they have realized the major difference and are quite satisfied with the decision.